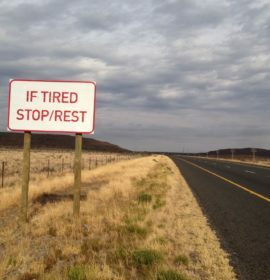 How do we reduce driving hours of drivers to reduce fatigue? 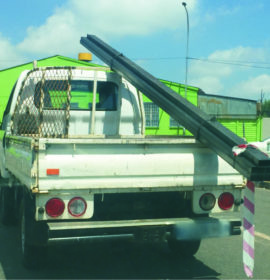 What are the Rules of the Road on Warning about Overhang from a Vehicle! 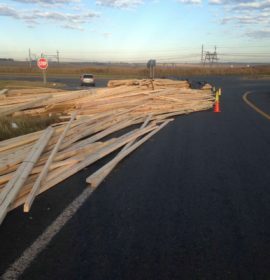 What are the Rules of the Road on Securing a Load?